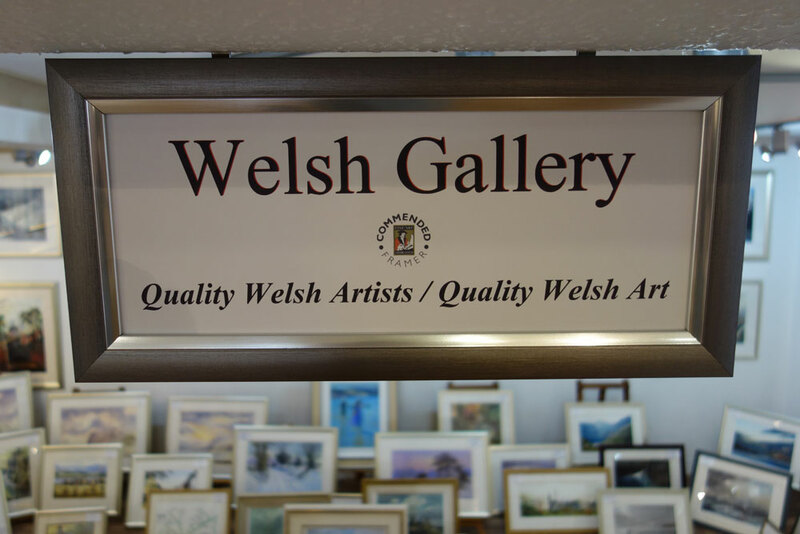 We have a permanent "Welsh Gallery" section. 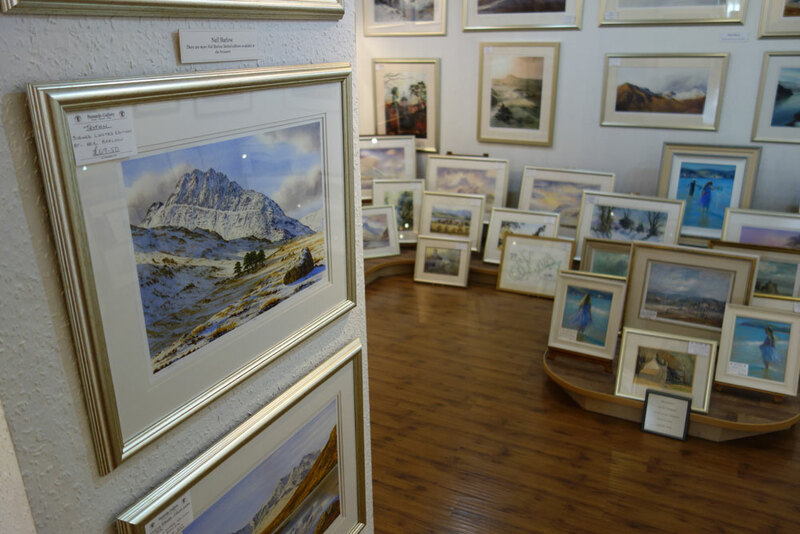 This displays limited editions and open editions of Llandudno, the North Wales coast and Snowdonia by all of North Wales' most popular artists. Sir Kyffin Williams..., Aneurin Jones..., Warren Williams..., William Selwyn..., Rob Piercy..., Gerald Gadd..., Keith Andrew..., Steven Jones..., Chris Hull..., Audrey Hind..., John Burrows..., Matthew Snowden..., Neil J. Harlow..., Jay Hurst..., Martin Goode..., Bert Knight..., Diana Williams..., Eric Bottomley..., Susie Grindey..., Tina Holly..., Christine Scott..., LIeuan Williams..., Keith Shone..., Huw Jones..., and many more ! We also have over over 300 other framed pictures always in stock offering you the largest choice of artwork in North Wales. 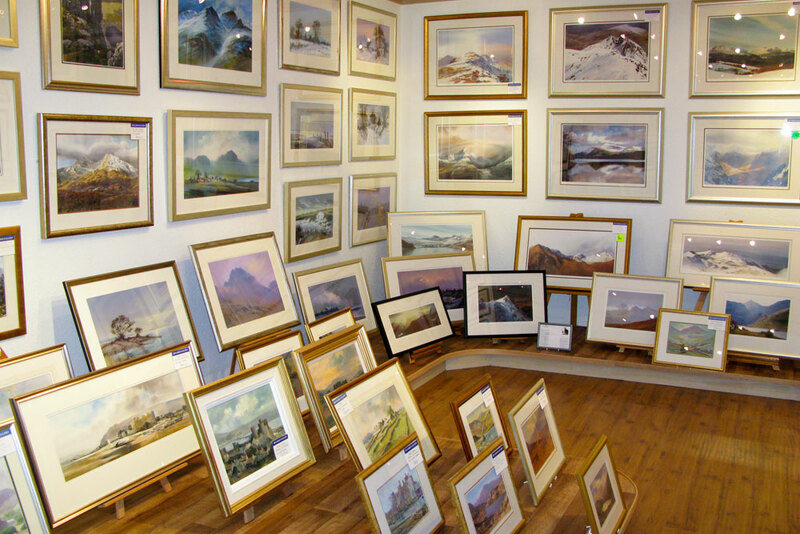 They range from miniature reproductions priced at less than ten pounds to original oil paintings worth many thousands. Due to our membership of the "Fine Art Trade Guild" we can order limited edition by any artist whose work is being published by a British Publisher. Assuming the edition has not already been sold out, it is usually delivered to the gallery within a week of ordering. This includes well known artists like Sir William Russell Flint, David Shepherd and many many more. Any open editions published by a British Publisher can likewise be ordered as long as it can be identified by the artist. However a large number of catalogues are also present in the gallery for anyone to browse through. Our gallery is also renowned for its large selection of open and limited edition golf pictures. 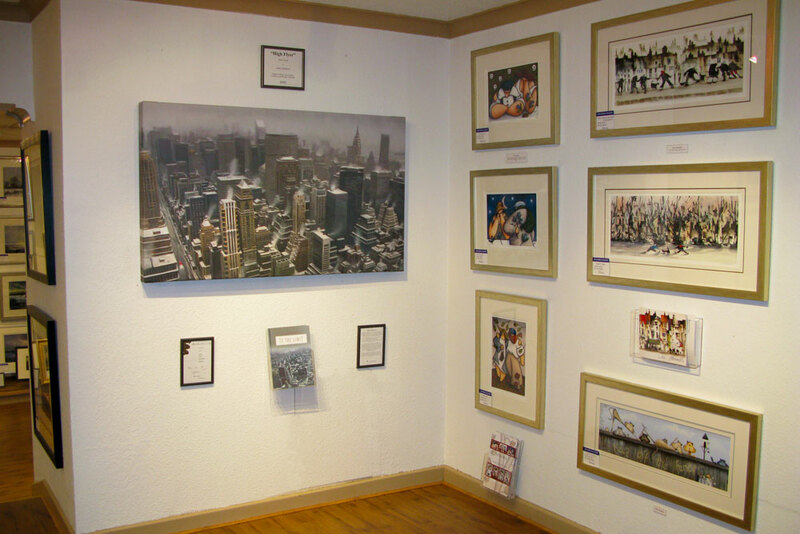 We also sell original watercolours and oil paintings which can be viewed in the main gallery. They include work by some of the best known and well respected artists painting in Britain today, such as Sue Howells and Mary Ann Rogers. Every year, on the third Thursday of January, we have a Sale. During this time there are genuine reductions in the price of every picture in the gallery, even the originals !